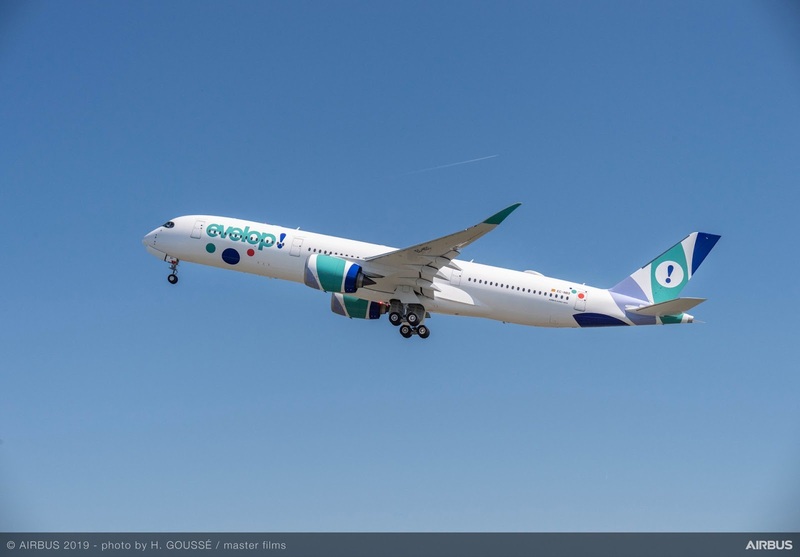 Evelop Airlines, the Spanish carrier of Barceló Group’s Ávoris travel division, has taken delivery of its first of two A350 XWBs, the world’s most modern and eco-efficient aircraft family. The second aircraft will be delivered in 2020. 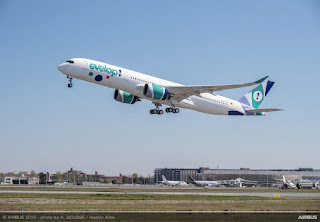 The A350-900, on lease from Air Lease Corporation, will be based at Madrid Barajas - Adolfo Suárez airport and deployed on long-haul routes to Caribbean destinations. It features a high comfort single class configuration with 432 seats. 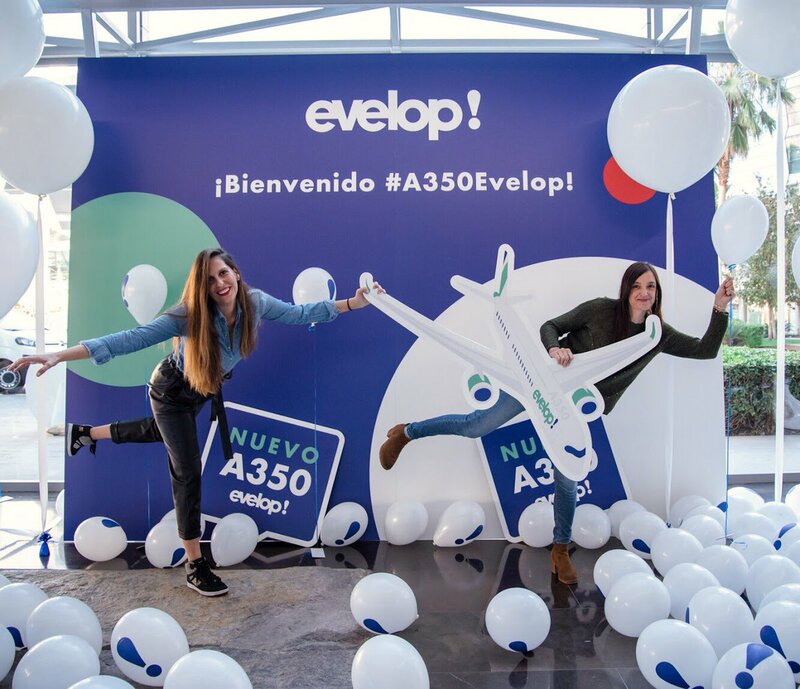 Passengers will enjoy more personal space, the quietest cabin of any twin-aisle aircraft and the latest generation cabin products, including individual onboard in-flight entertainment. 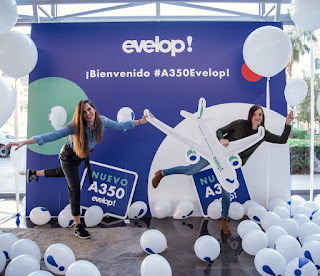 Evelop Airlines operates an all Airbus fleet of one A320-200, one A330-200 and three A330-300s. The A350 XWB offers by design unrivalled operational flexibility and efficiency for all market segments up to ultra-long haul (9,700 nm). It features the latest aerodynamic design, carbon fibre fuselage and wings, plus new fuel-efficient Rolls-Royce engines. 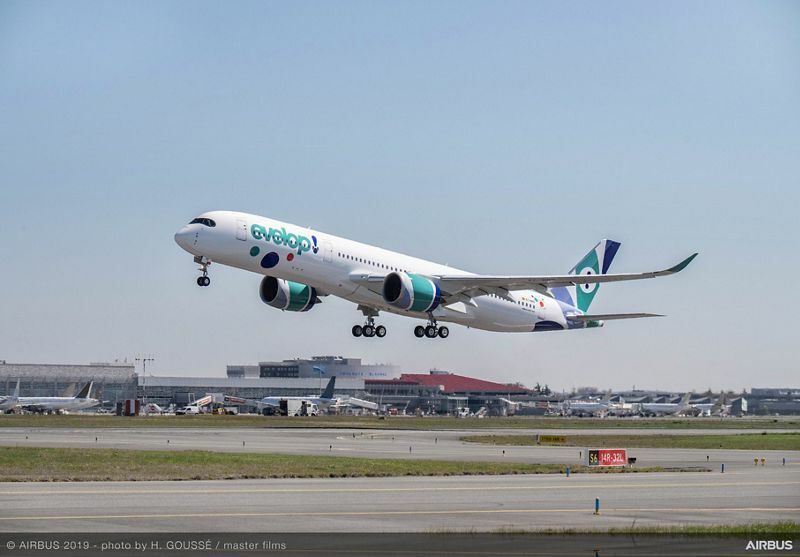 Together, these latest technologies translate into unrivalled levels of operational efficiency, with a 25% reduction in fuel burn and emissions. 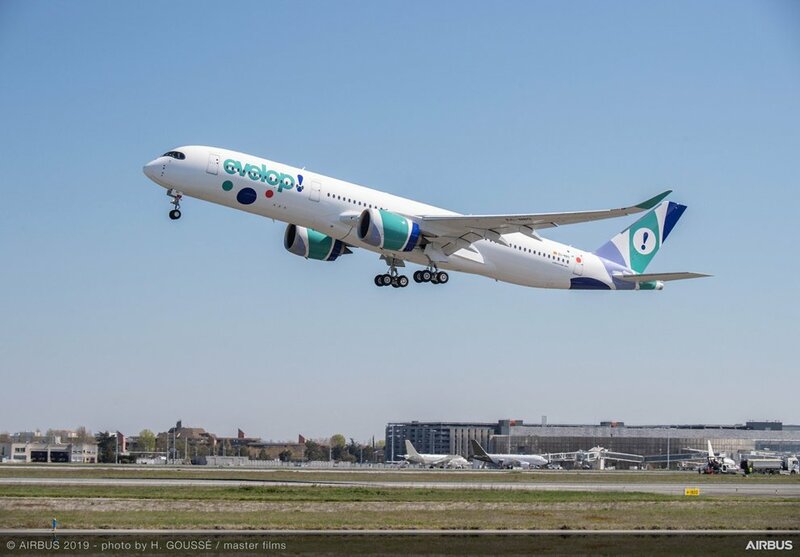 The A350 XWB’s Airspace by Airbus cabin is the quietest of any twin-aisle and offers passengers and crews the most comfortable flying experience. At the end of February 2019, the A350 XWB Family had received 852 firm orders from 48 customers worldwide, making it one of the most successful widebody aircraft ever.